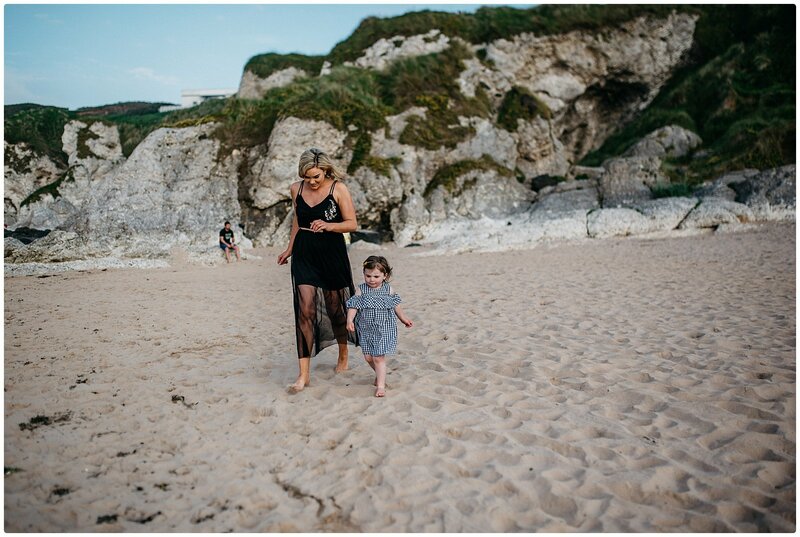 I had a great evening on the beach with my lovely little family. 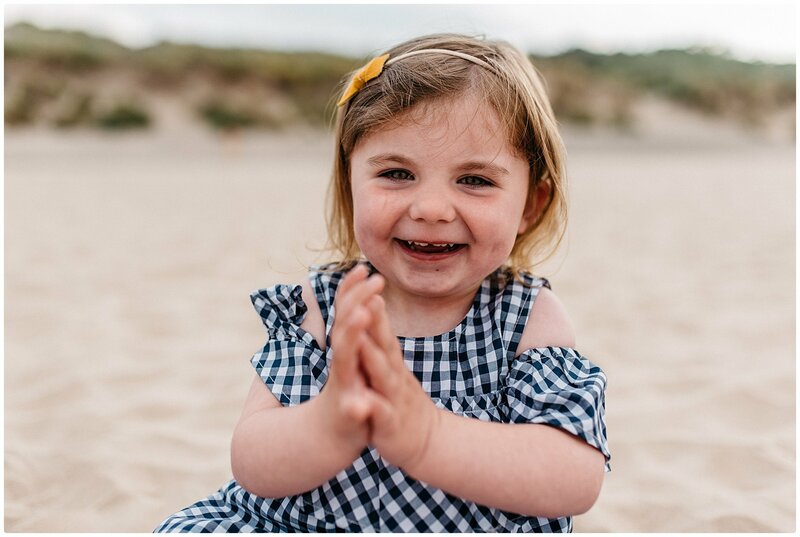 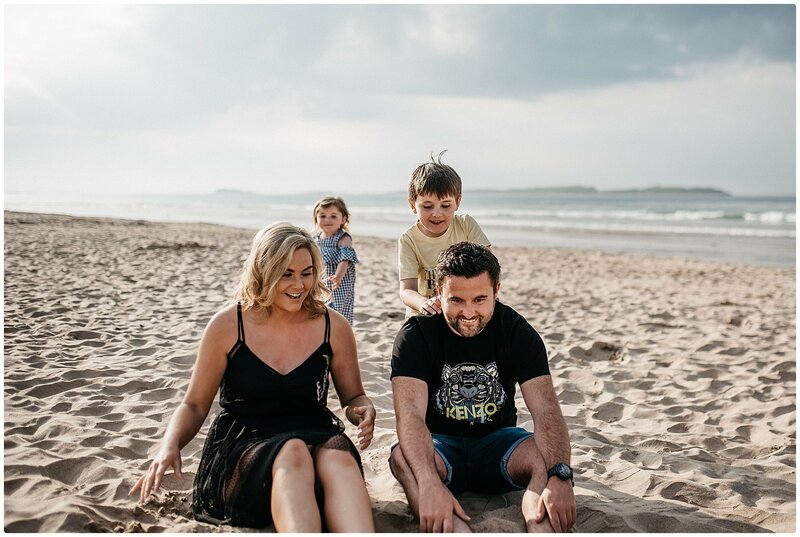 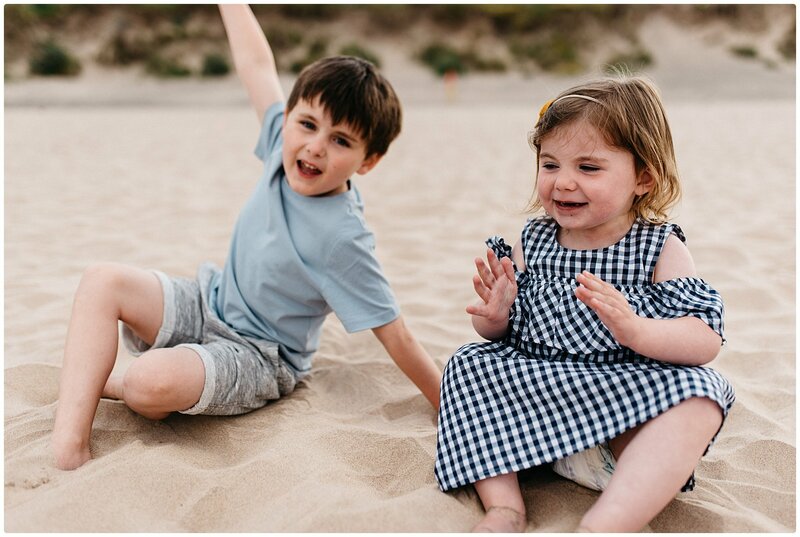 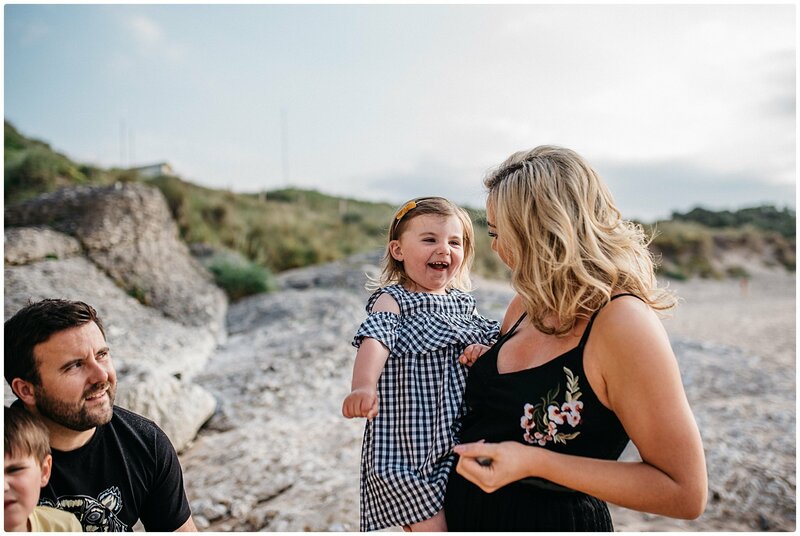 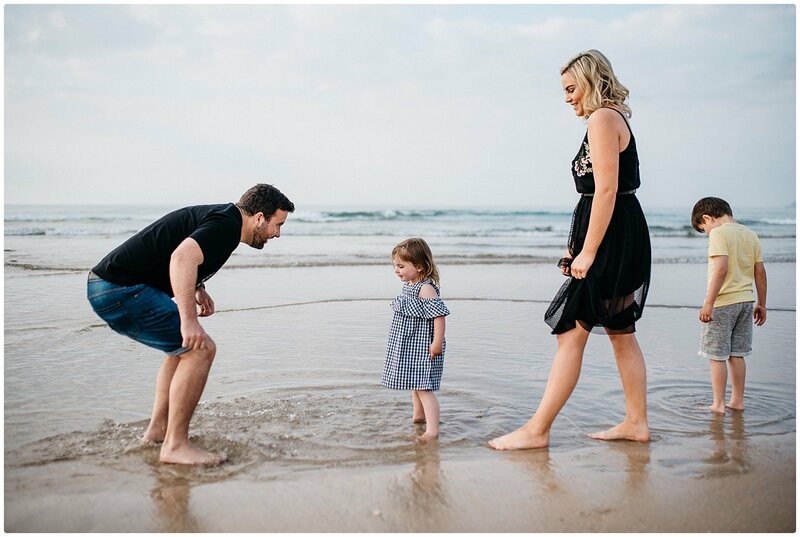 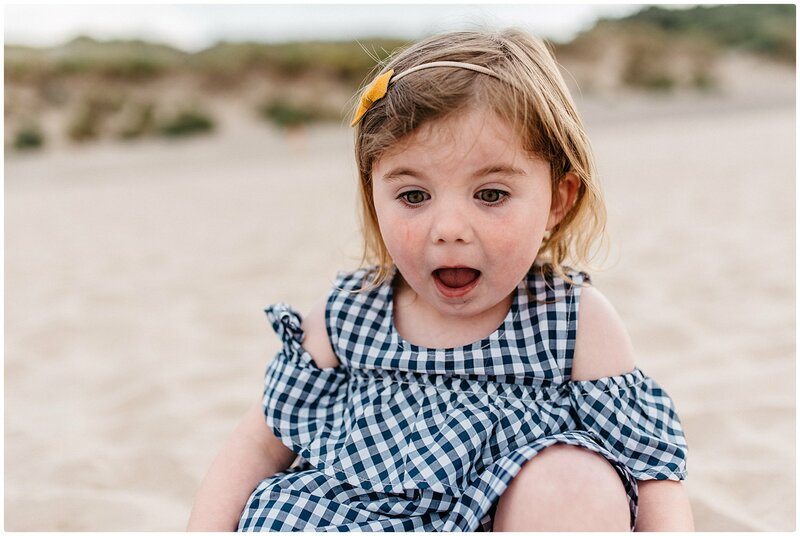 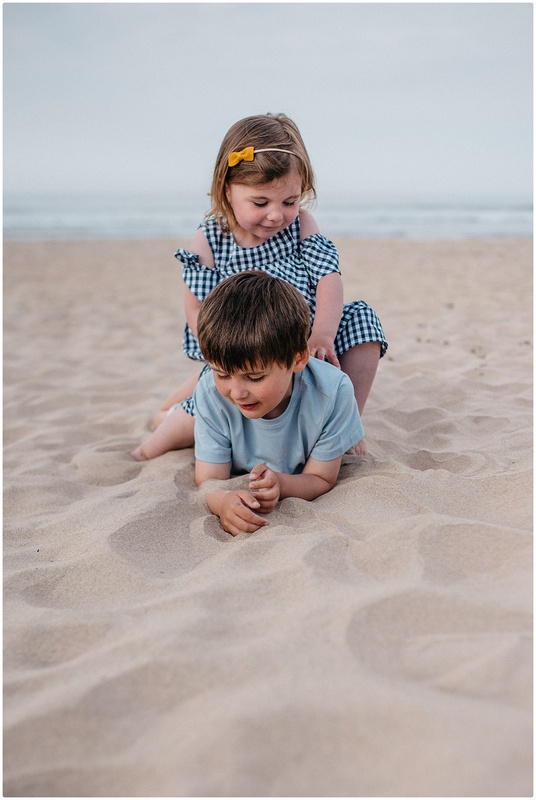 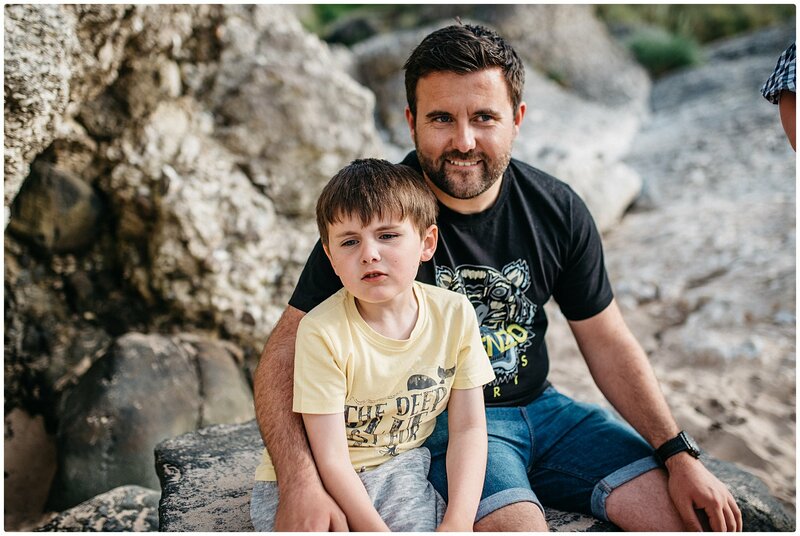 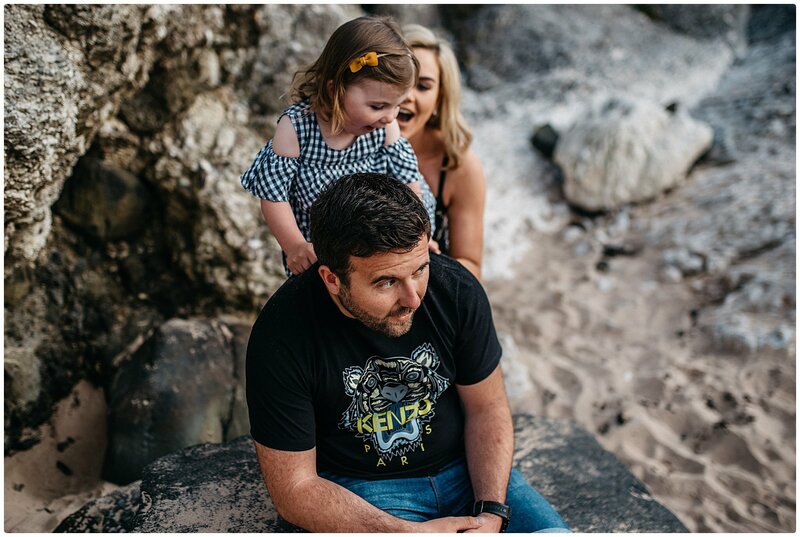 Whilst you would be forgiven for thinking Ryan and Emma are the mum and dad in these pretty pictures, they are in fact Auntie and Uncle to my gorgeous two little humans. 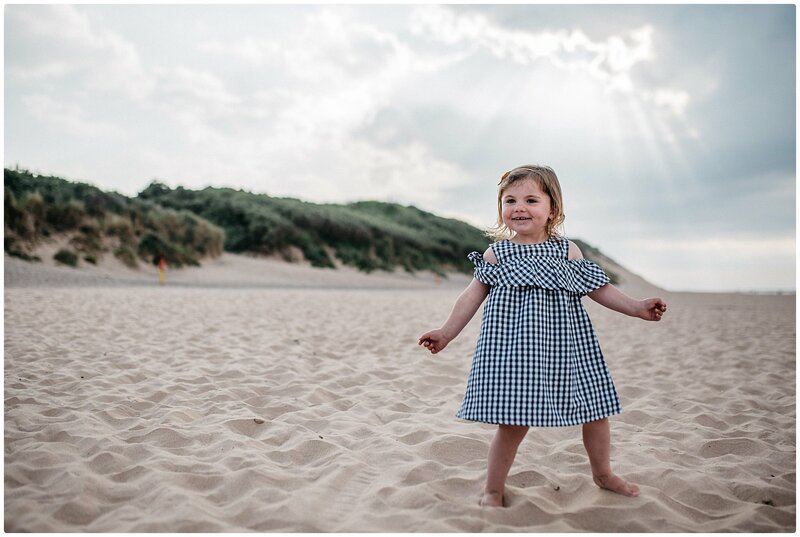 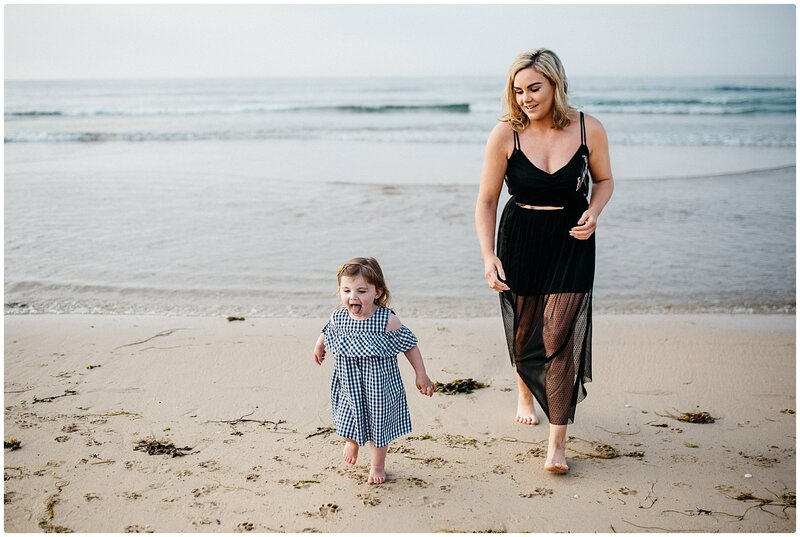 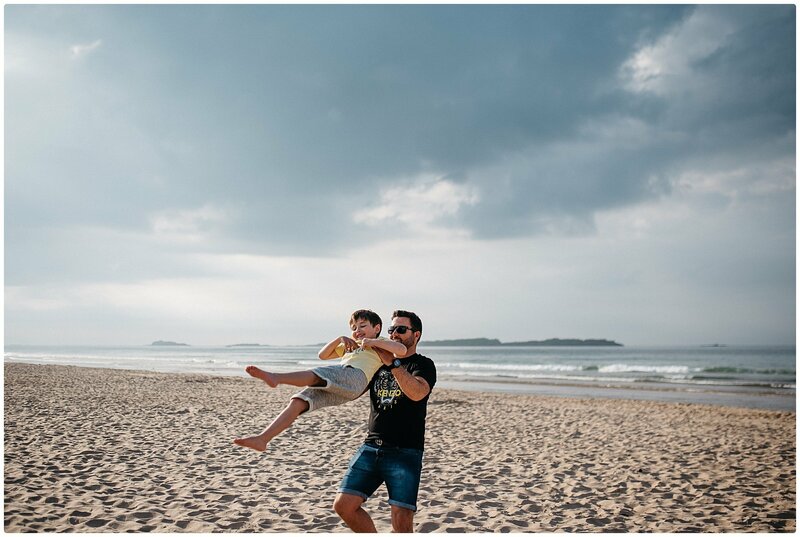 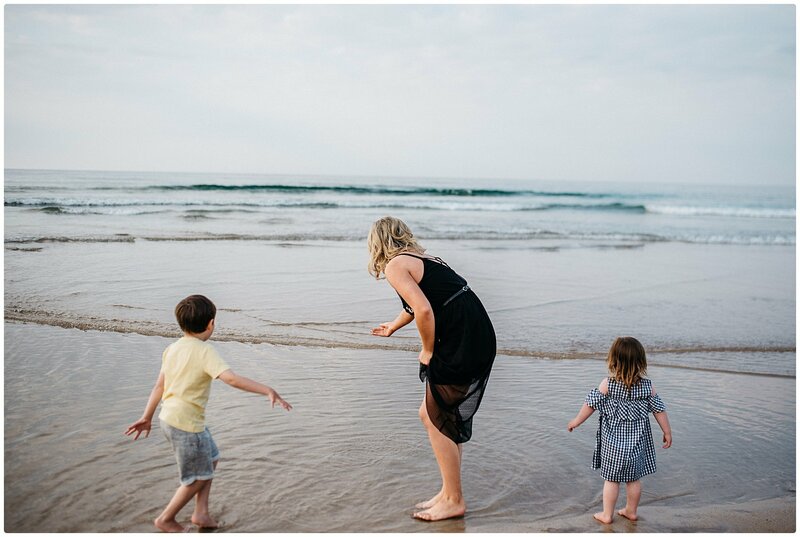 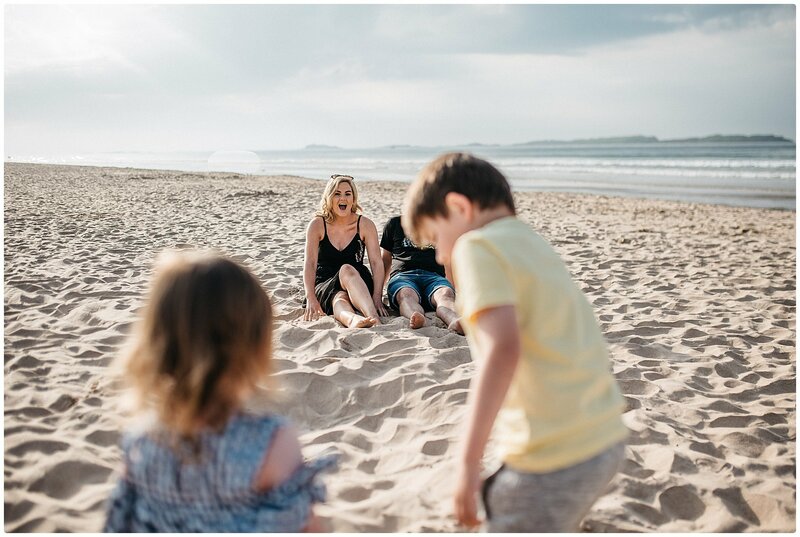 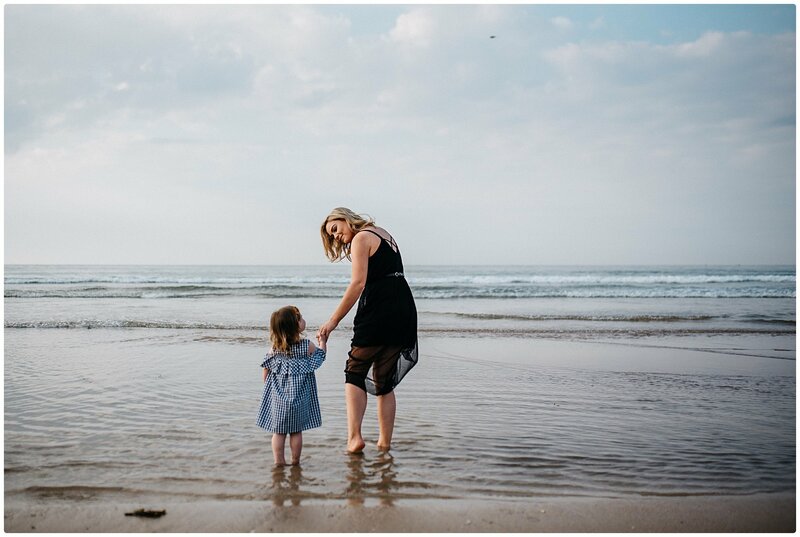 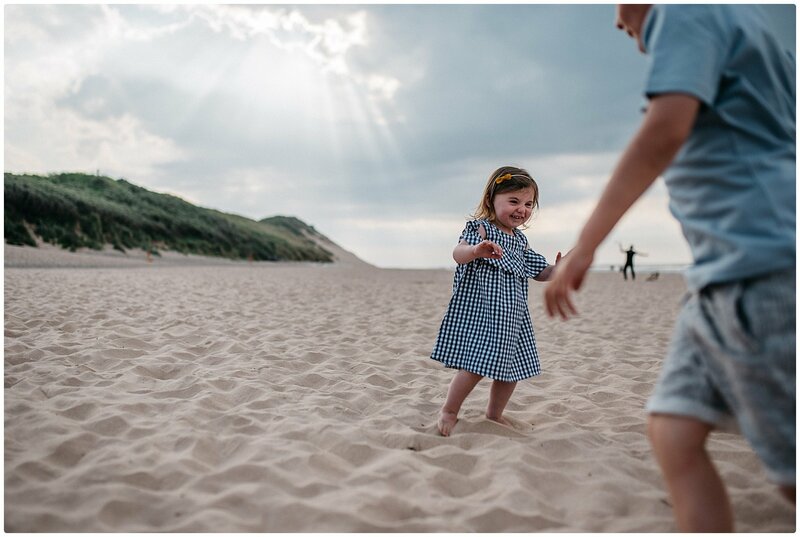 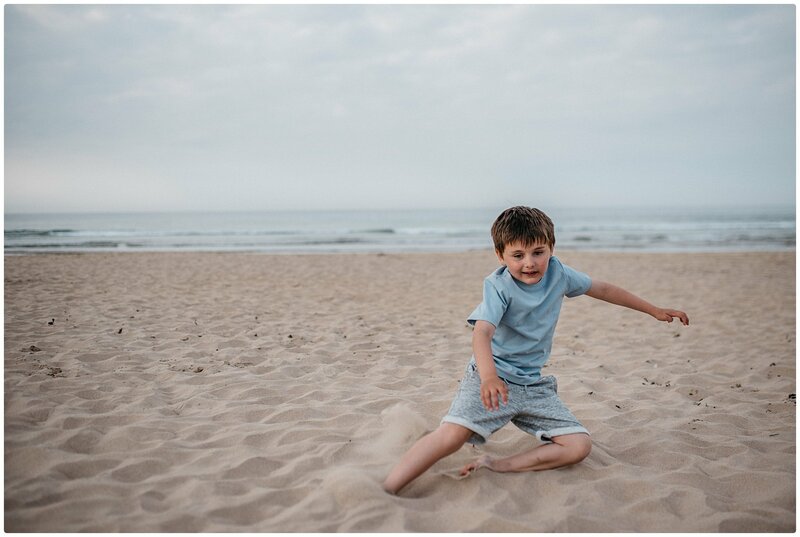 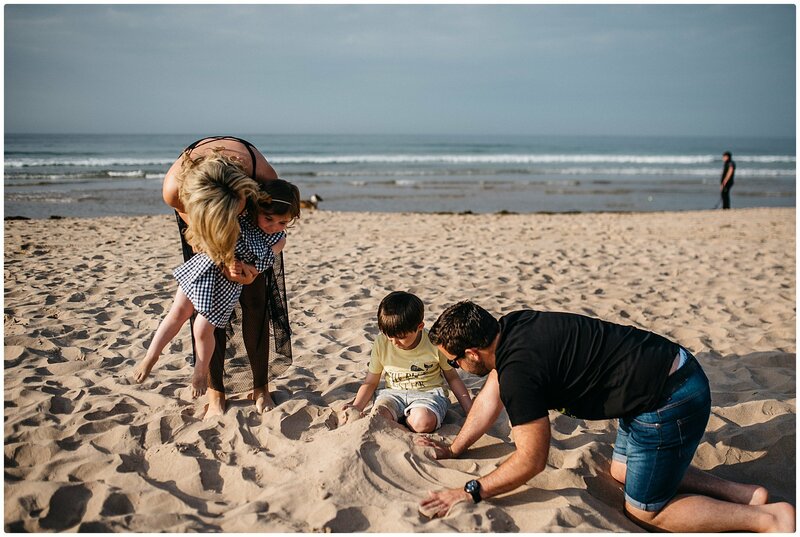 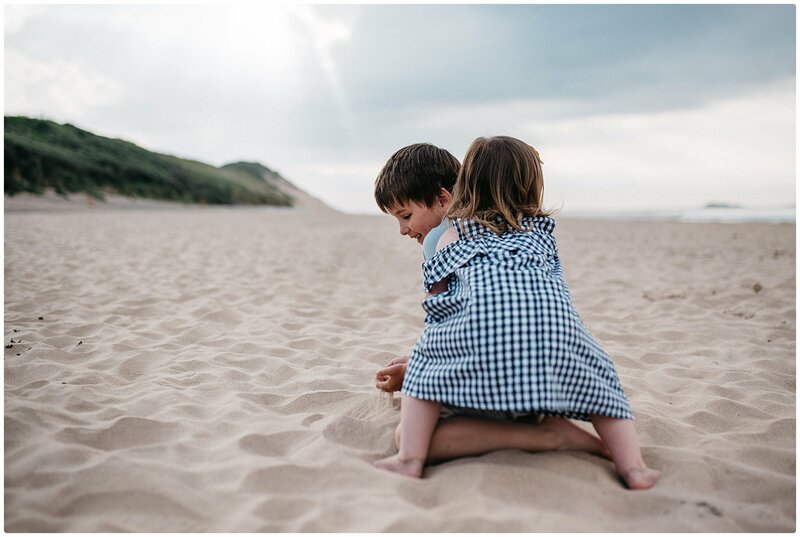 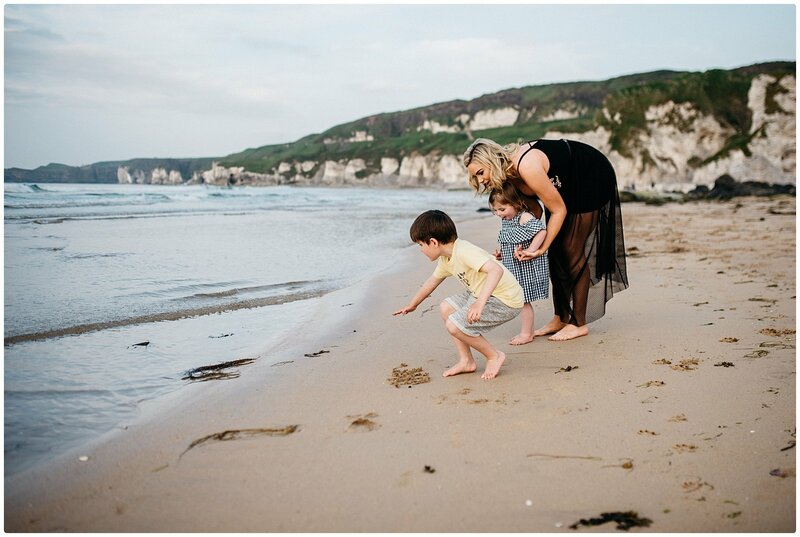 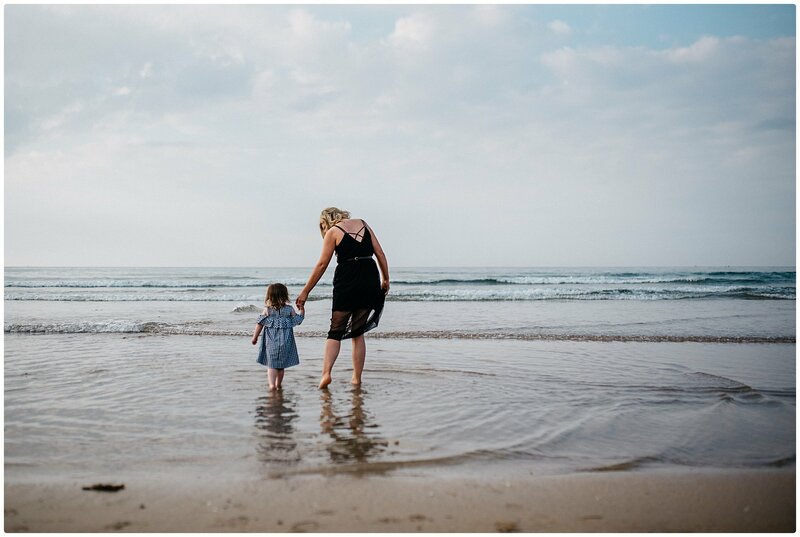 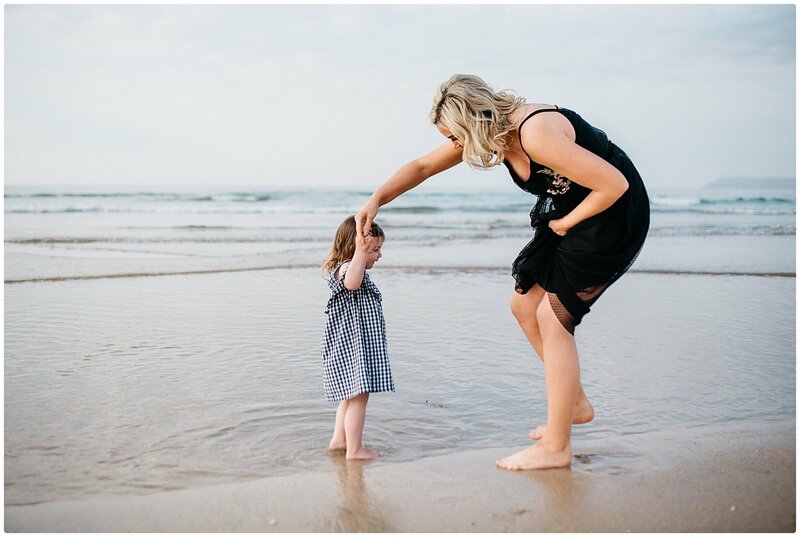 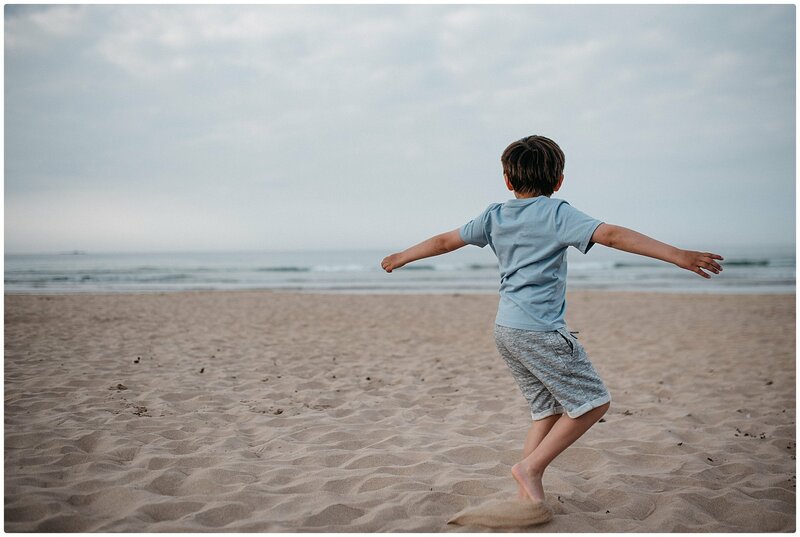 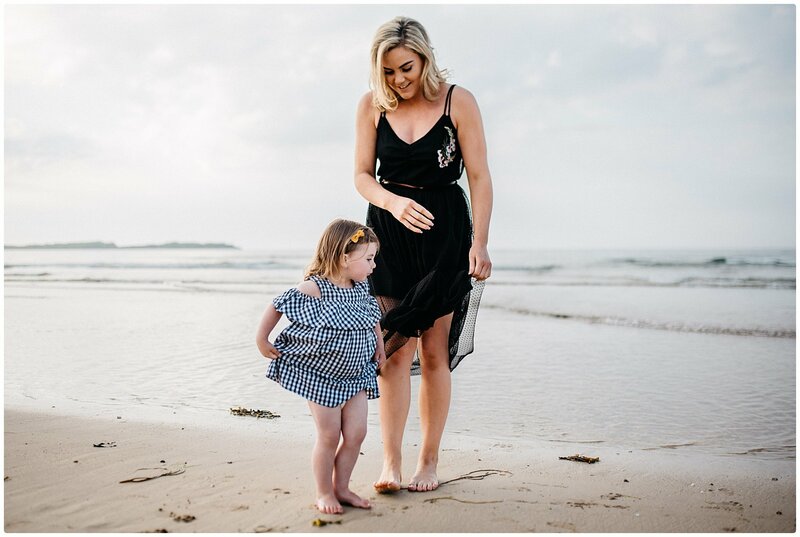 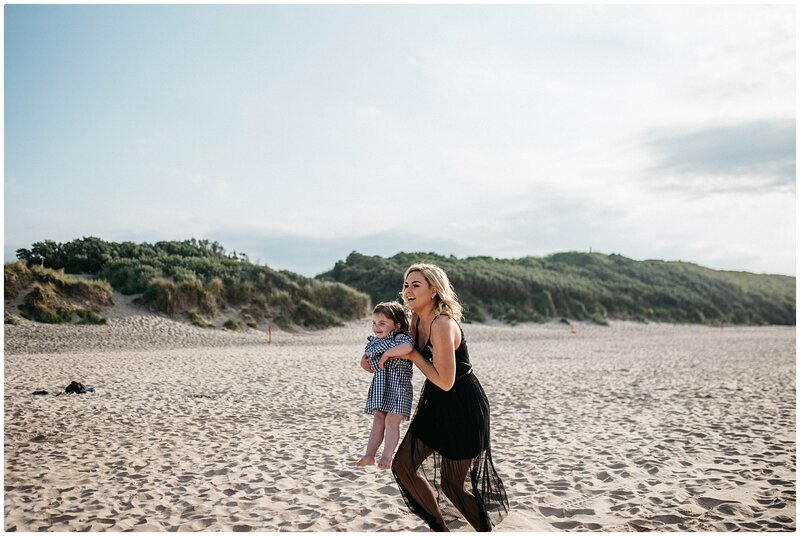 I am so glad we made these memories as I really want my kids to know how loved they are by their wider family and how they have more than just their Mummy and Daddy who adore them.